Phenomenal Carpet Cleaning. Exceptional Service. At Jake's Carpet and Upholstery Cleaning, we exceed your expectations every cleaning. 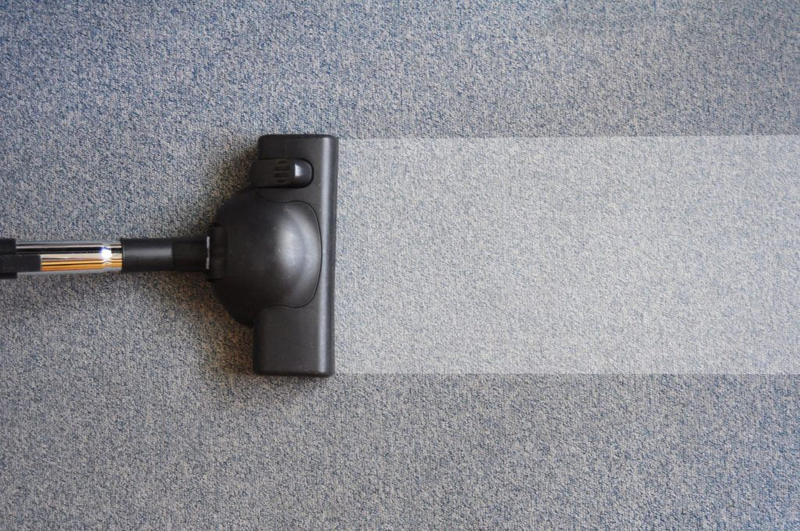 From couches, boats, and RV's to water restoration, we care and take our time on every cleaning to ensure the highest quality cleaning and customer satisfaction. 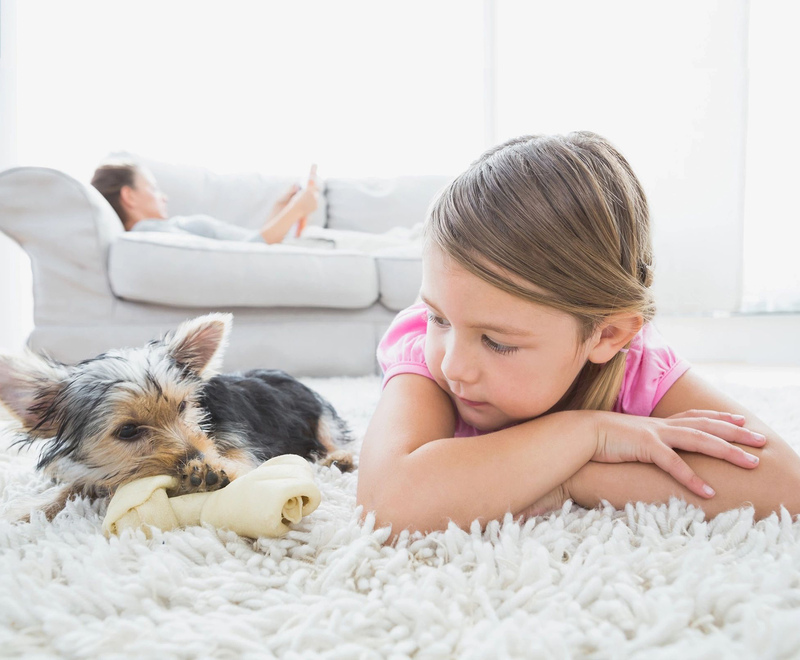 Certified by the Carpet and Rug Institute of America, Jake keeps up to date on the most effective carpet cleaning methods and is knowledgeable about preserving the life of your carpet and upholstery. 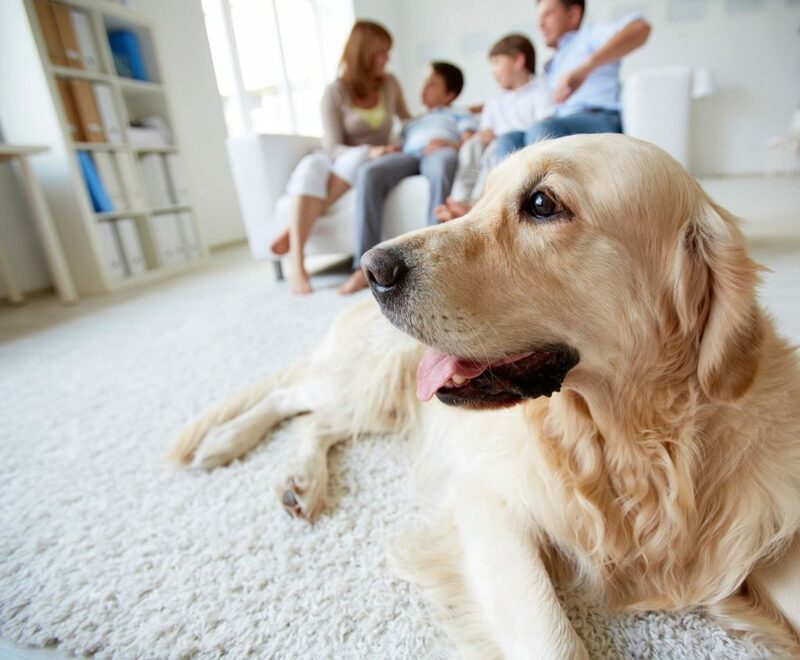 Jake uses the Bane Clene System, a tested, proven, and unique cleaning system that is tough enough to thoroughly clean your carpet and upholstery, yet gentle enough to uphold the quality. 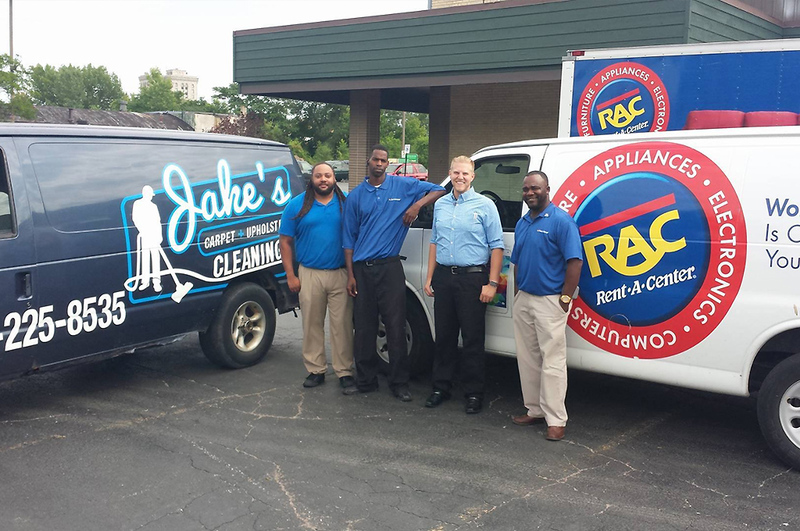 At Jake's we care about carpet and upholstery, yes, but the safety of our clients, too. Jake always uses green cleaning products as the safest option for our clients with pets and small children. 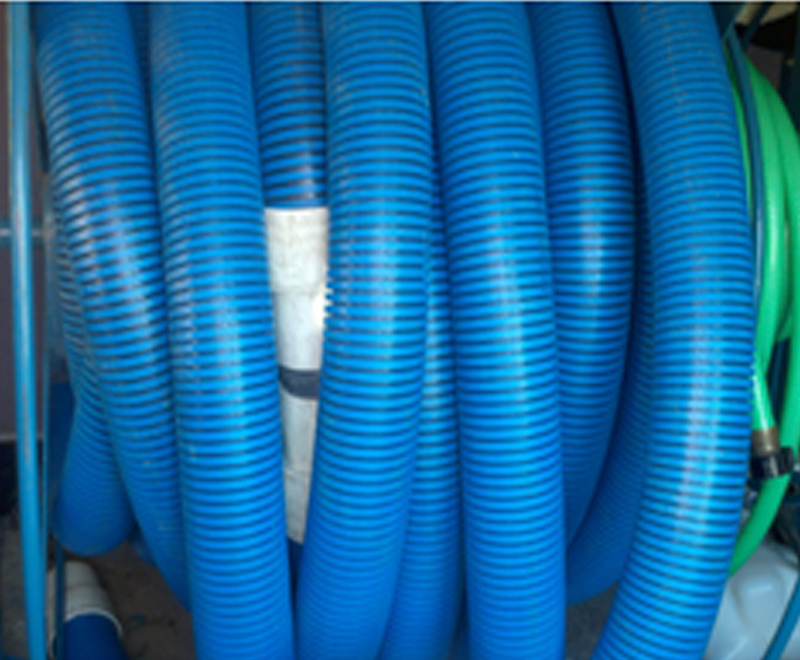 Additionally, we've expanded our services to include air duct and dryer vent cleanings, improving the air quality in your home and fire prevention. We value our customers and we're grateful they keeping choosing us!